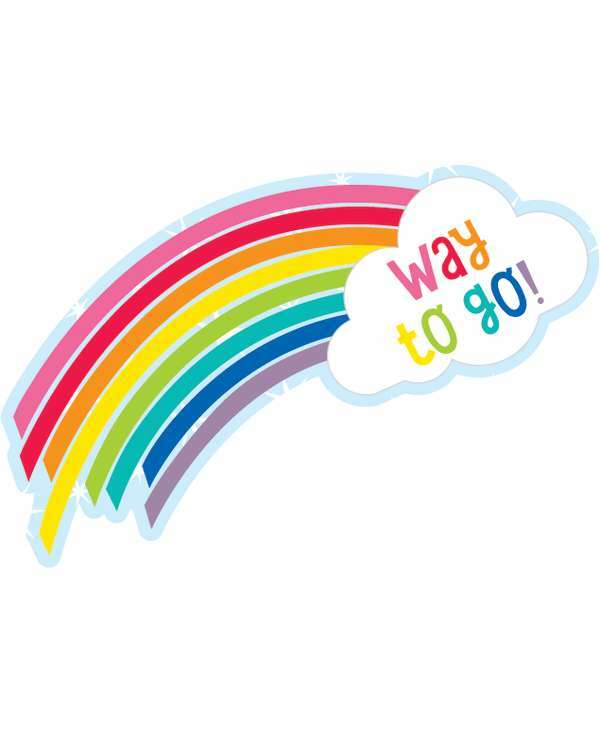 This pack of motivational reward stickers contains 6 sheets of 9 colorful die-cut stickers for a total of 54 (4.5" x 5.625") stickers. 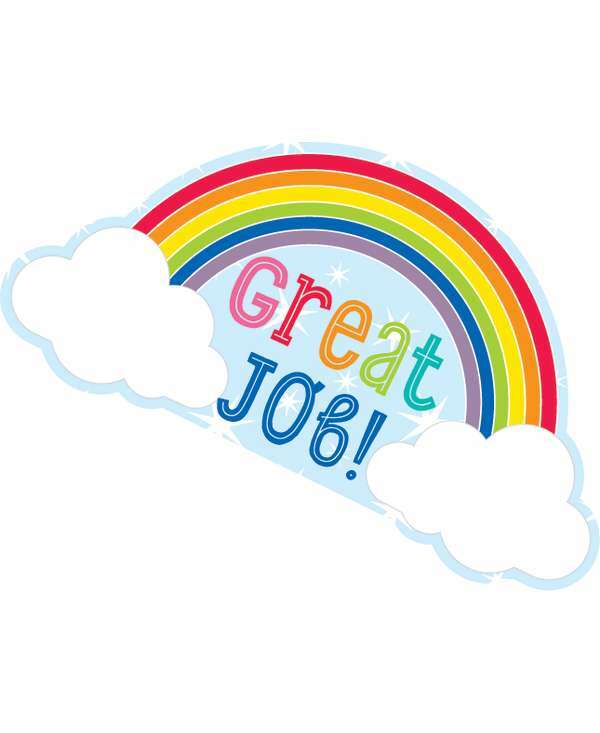 --Carson-Dellosa’s motivational stickers are acid-free and lignin-free, making them ideal for scrapbooking and photo projects. 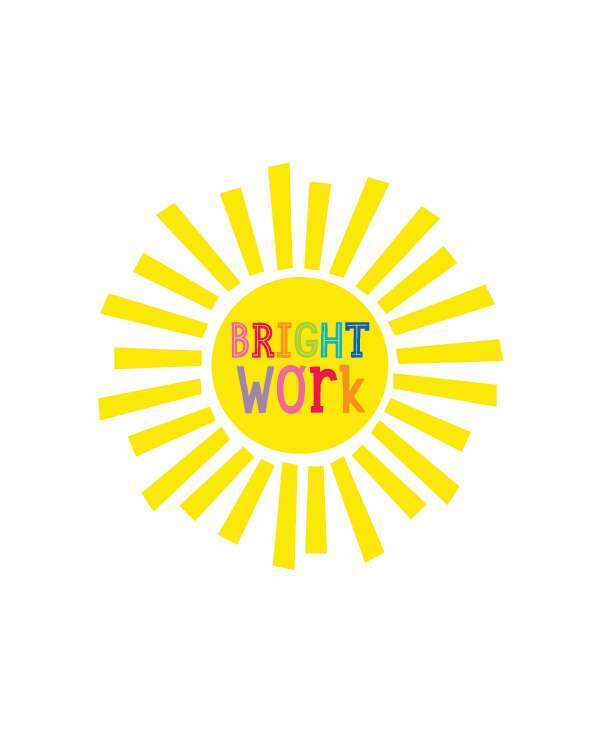 Make sure to view other Hello Sunshine products to create a cohesive classroom theme. 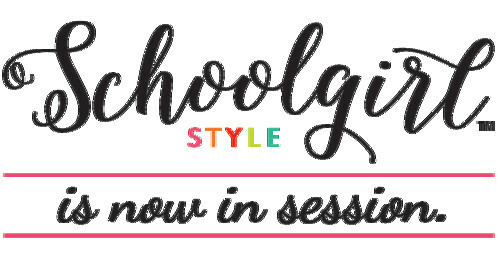 --Schoolgirl Style’s line of trendy classroom accessories helps to take the guesswork out of styling and managing classroom design. Each collection, designed by Melanie Ralbusky, offers a signature look that will transform empty spaces into extraordinary spaces for students to enjoy. The variety of décor options in the Schoolgirl Style collection makes it possible for anyone to design and decorate classrooms that inspire learning and joy!